Star Wars™ fans are preparing for yet another epic journey this year as the 2nd annual Course of the Force lightsaber relay prepares for its launchJuly 9th through the 16th. 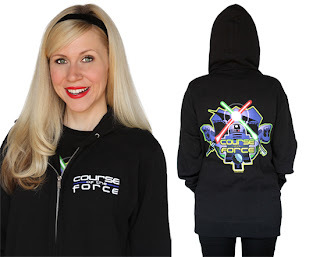 This time, Her Universe™, a leader in female genre merchandise, and founded by actress and voice of Ahsoka Tano on Star Wars: The Clone Wars, Ashley Eckstein, will be the apparel merchandise partner for the event. Her Universe will be selling this brand new merchandise for both men and women at the COTF "conival" events in San Francisco, Santa Monica, Huntington Beach and Oceanside Pier as well as at the Her Universe booth at San Diego Comic-Con International where the relay concludes. 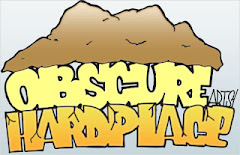 $5.00 from the sale of each shirt and $10.00 from the sale of each hoodie will go to the Make-A-Wish Foundation. 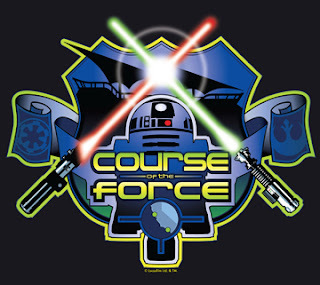 The Course of the Force is an Olympic torch-style relay that all aspiring Jedi Knights can take part in. The week long journey, which begins in San Francisco and ends in San Diego, benefits the Make-A-Wish Foundations of California. Renowned artist Russell Walks designed the 2013 look for Course of the Force that is featured on the merchandise. 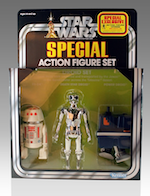 "Since I began working as an artist with Lucasfilm, a lot of my childhood wishes have come true," said Walks. "Designing the key art for the Course of the Force relay allowed me, in a very small way, to help some kids realize THEIR dreams, through the Make-A-Wish Foundation, and I consider myself very lucky to have been asked to help." 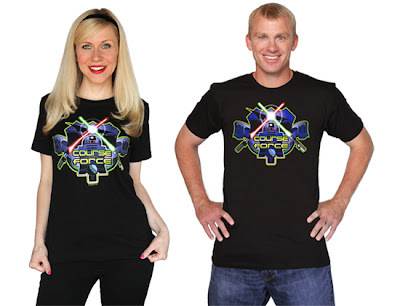 In addition to providing the apparel for this year's Course of the Force, Eckstein is also returning, for the 2nd year in a row, as co-host with The Nerdist's Chris Hardwick and other talent for the exclusive coverage of the relay. 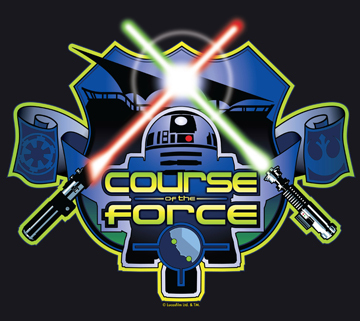 "It's an honor to return as a co-host and merchandise partner for Course of the Force," said Eckstein. 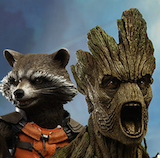 "This is truly a magical and Force-filled event. It was also a pleasure to work with Russell Walks. We are so lucky that he donated his time and talent to create this amazing design!"